What we know: It&apos;s been a while, but the Australian act behind 2004&apos;s Bright Like Neon Love and 2008&apos;s In Ghost Colours is finally back with a new LP. 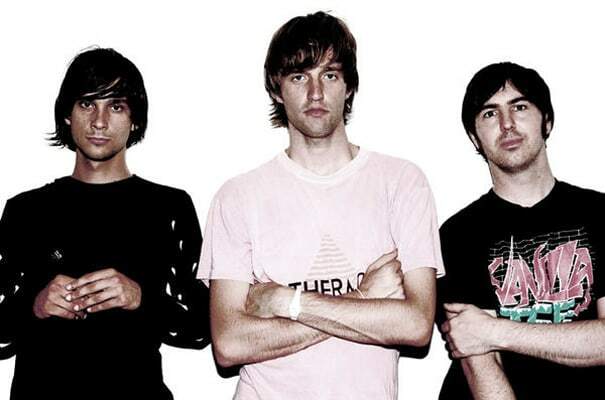 Cut Copy locked themselves in a Melbourne warehouse, recorded the album, and filmed the process. A few singles dropped along with some videos, (they premiered one of the chapters with us). What we&apos;ve heard so far sounds like a departure from the synth-heavy sound that&apos;s dominated previous releases, and while not as immediately endearing, it&apos;s hard to count these guys out. We prefer when artists swim upstream.